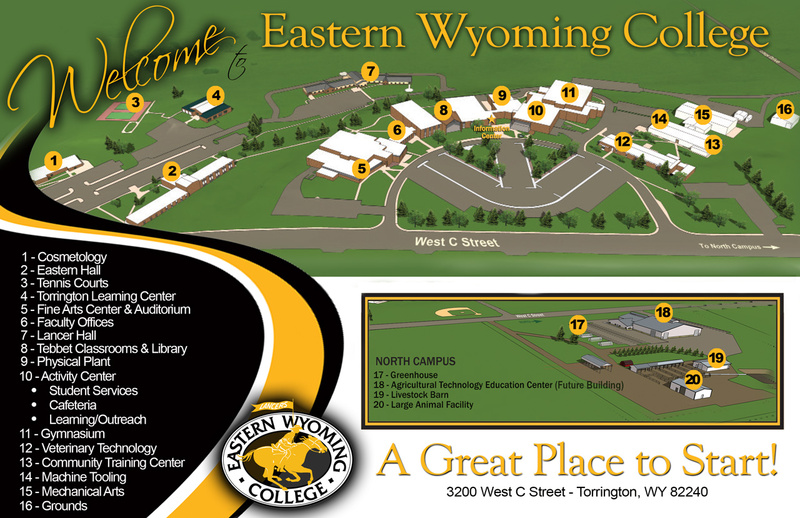 Eastern Wyoming College President, Dr. Lesley Travers, has announced a Community Roundtable which will be held on Thursday, June 14, 2018, from 12 – 1 pm in the CTEC conference room. Community members or any person who is interested is invited to attend the open Community Roundtable. Dr. Travers will provide any information of interest about the college, will answer any questions and address any concerns. She will host a Community Roundtable on the 2nd Thursday of each month. Attendees are invited to bring their own brown bag lunch if they would like.